Hi ! 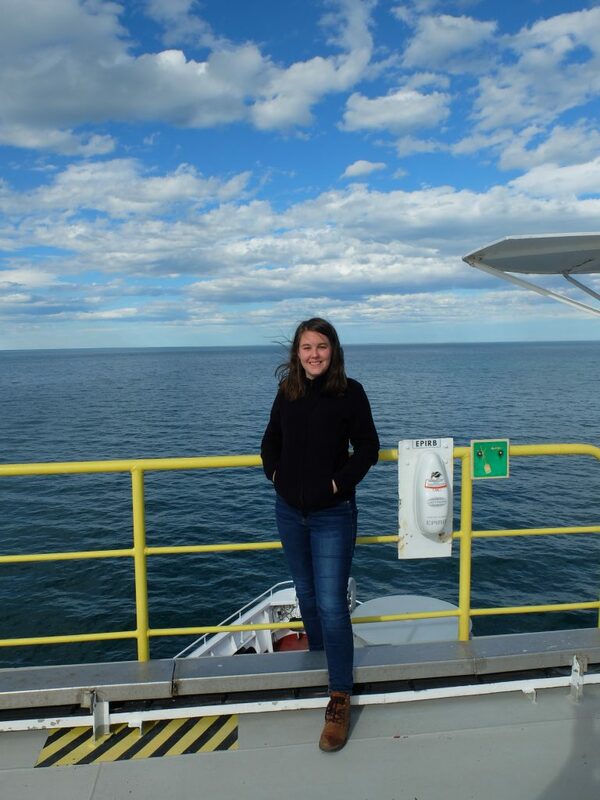 I am Margot Courtillat from the University of Perpignan (CEFREM Laboratory) in France and I am currently sailing on the JR as a Paleontologist for Expedition 379. If you want to to follow the expedition in French, feel free to visit my blog!